"Huize Dumberg" is a charming, simple greenery house built in 1910. 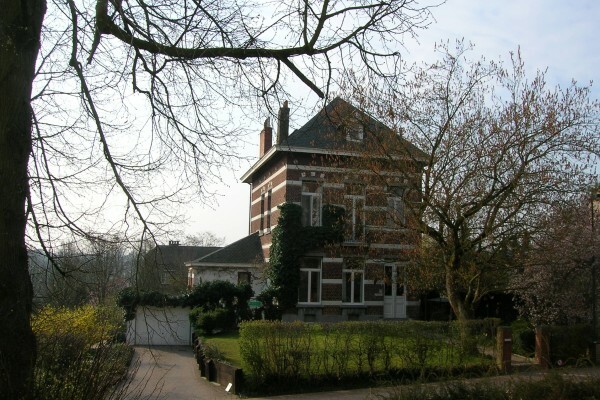 B&B Huize Dumberg" is ideally located at the border of the Zoniënwoud and 2 minutes from the Ring. A complete renovated room of 25 m² on the top floor can lodge 1 or 2 persons. 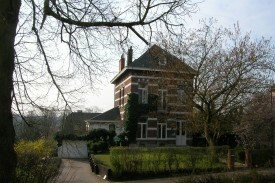 The house is situated in the centre of Hoeilaart, only 200 m from the "Zoniënwoud". It's the ideal location for a nice rest after a day's bike-ride or a long walk. Train-and bus connection, Brussels Ring at 300 m.
We'll make your stay as nice as possible. A quiet room, brand-new beds will give you a goodnight sleep. 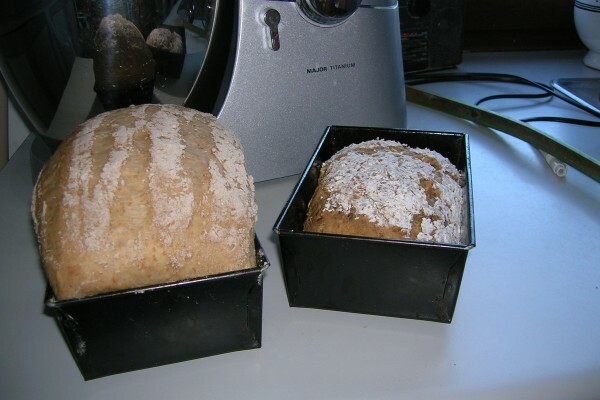 Breakfast with a variety of artisan products (home-made bread, eggs from our own chickens) is serverd in the living-room. Here the music lover can even play the piano. check in between 5 pm and 9 pm check out before 10.30 am. The bathroom located just next door. The toilet is shared with the owners. 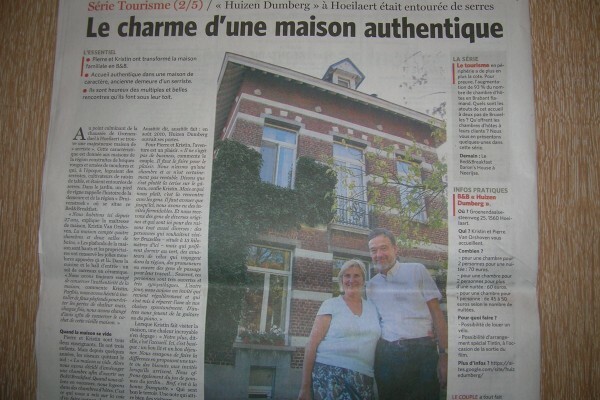 Did you stay in Huize Dumberg? Let us know what you thought about it and help others to make the right choice! * I confirm having stayed in Huize Dumberg. 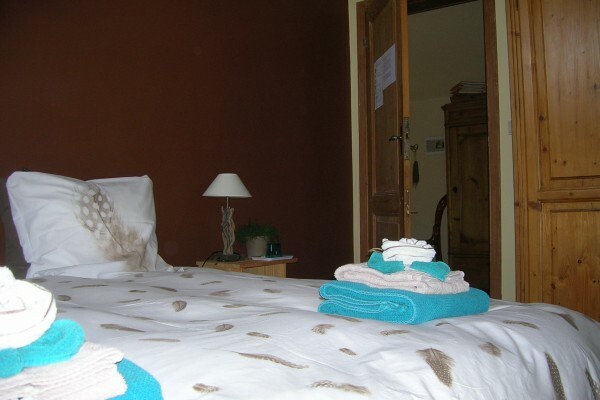 Find other bed & breakfasts in Hoeilaart, all bed & breakfasts in Groene Gordel or all bed & breakfasts in Flemish Brabant.